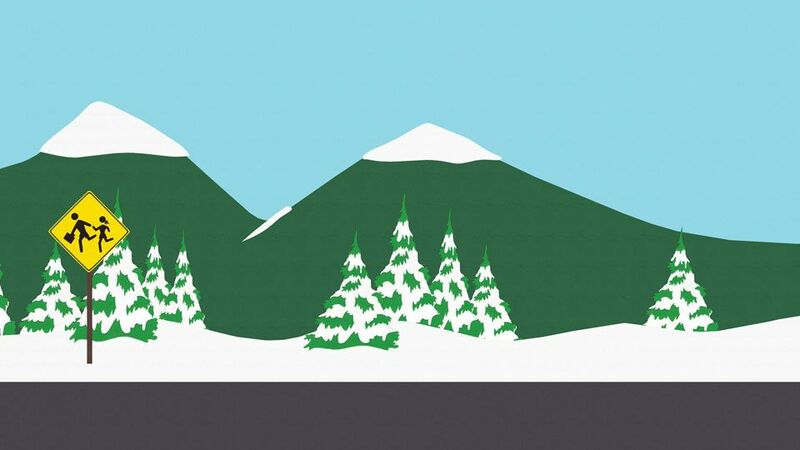 The quiet mountain town of South Park is the setting for nearly all the events that occur around the major characters in the series. 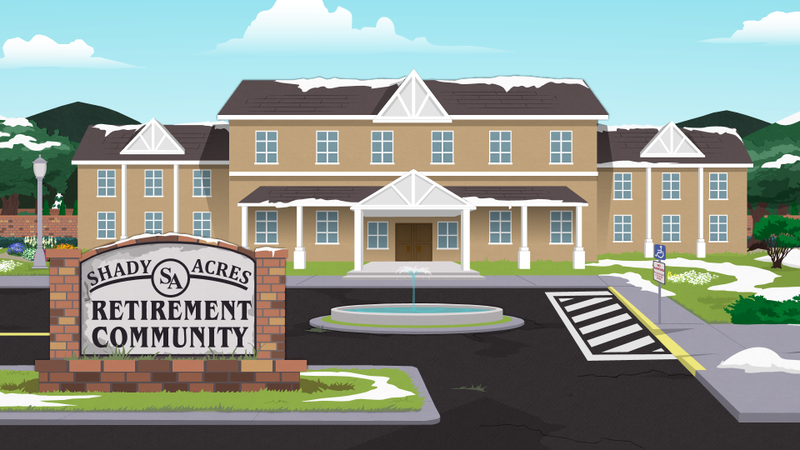 Ever changing and growing, the town of South Park has developed much since its' humble beginnings. 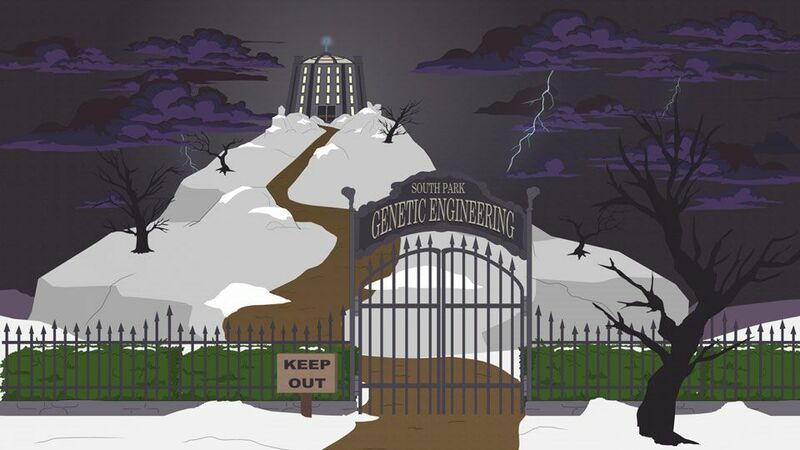 South Park is placed in a semi-isolated, rocky mountain area based in Colorado. 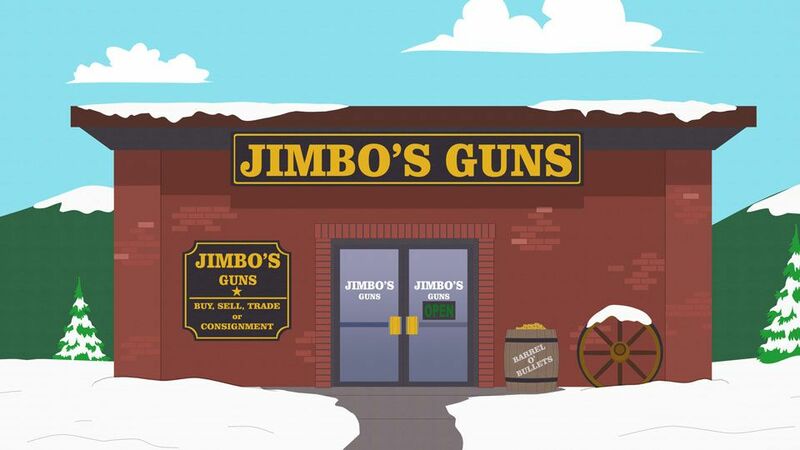 It was also mentioned in Quest for Ratings that it neighbors Middle Park. 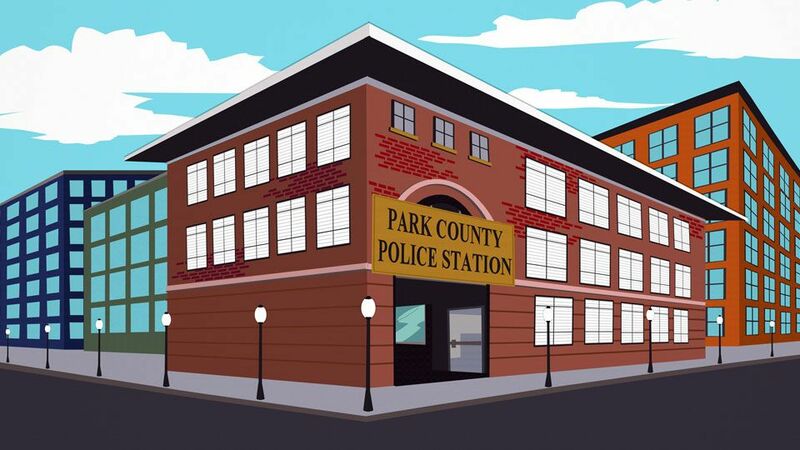 In Goobacks, we learned that South Park is near to Route 285, a real route located near Denver, that runs through South Park Basin. The area in South Park has a subarctic climate and features many rural areas surrounding the town. 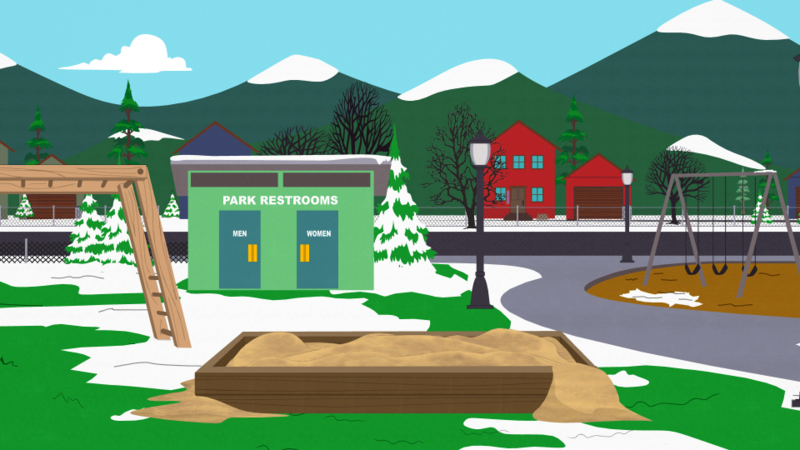 South Park features many parks and recreational areas where the locals conspire. 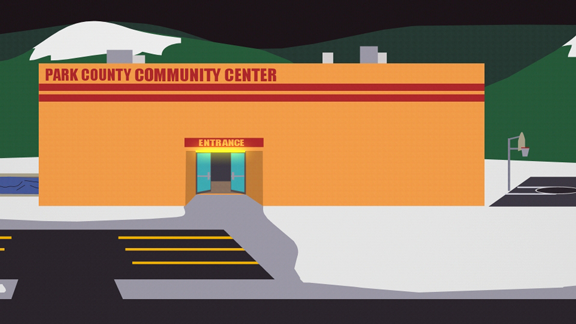 The community center and church are often hot spots for when clashing issues face their town. Stark's Pond is one of their most famous land marks, used by many for boating and fishing. The layout frequently changes, however South Park often retains a lined up appearance where most markets and public buildings can be set up along the same or within a couple streets. This system has grown over the years to adjust with the grown of the town. 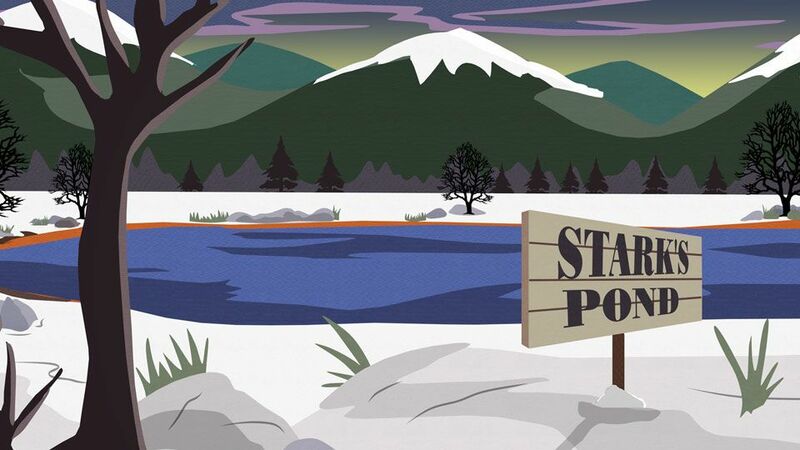 From it's early beginnings, South Park was known to be a piss-ant little mountain town holding a small population with very few government and public figures. At one point in time, there was only one police officer to maintain order and an insignificant staff to manage a crisis at the Hells Pass Hospital. In more recent times, South Park has grown exponentially, shops and markets have increased in demand and the landscape and increased to satisfy the new population. The farmlands and rural areas have still remained and can still be found in various fractions through-out the town. 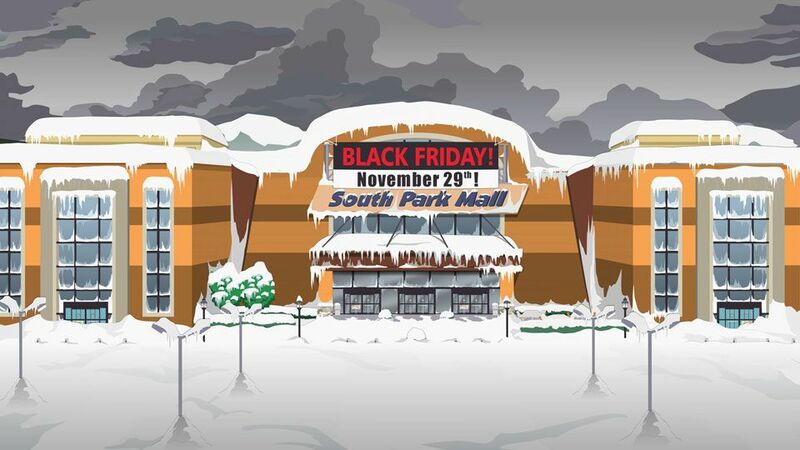 South Park has a predominantly white background, many townsfolk are often regarded as rednecks and hicks. They were originally a town built by the pioneer settlers back in the 1800 hundreds. The towns isolation can be partly responsible for the populations overall offbeat lifestyle yet has a 'small-town syndrome' where most people know everyone in their setting. Most pastimes are simple, lacking the high brow lifestyle that many outsiders try to bring in over the years. 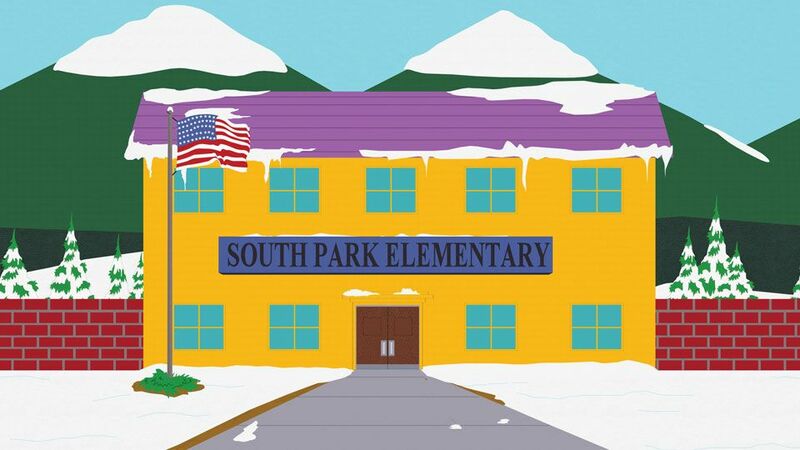 Despite the backlash of culture that others my bring in, South Park has slowly changed overtime, finding middle-grounds to conflicting issues like their flags design or the influx of 'PC'. Cow Days in an annual tradition that South Park holds over the course of a week, a time of carnivals, bull riding competitions and where the famous 'Running of the Cows' takes place. The event was large enough for sponsorship with game shows, giving out prizes to attend said event. The townsfolk also hold many public events like the pumpkin patch or Christmas festivals. The annual bike parade is sponsored by various local businesses and allows participants to show off their themed bikes as they cycle around town before finishing off the event with a winner for best bike of the show. The class structure for the majority is middle class, there is healthy mix between residential, downtown and commercial districts. The poor class are mostly placed on the far end of South Park by the out of service train tracks along with where the homeless make camp. The wealthy areas are further up north and are often associated with Black Family. 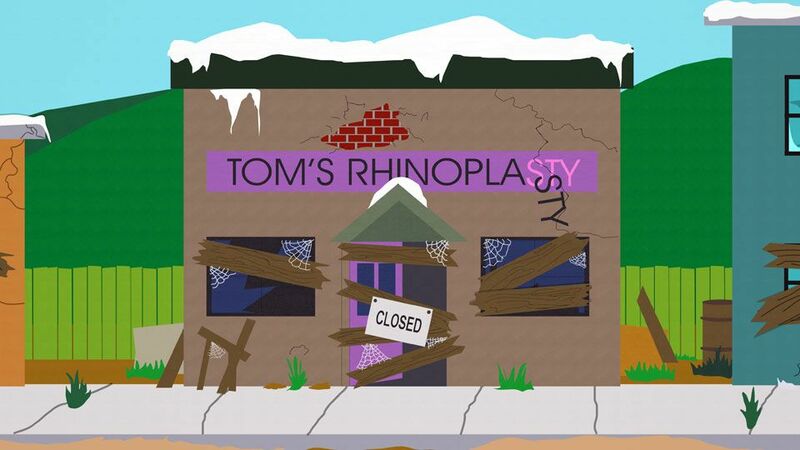 South Park holds some of the most obscure and mysterious animals. The infamous yet misunderstood Skuzzlebutt lives up in the mountains and endangered Jakovasaurs reemerged from Stark's Pond. Beyond the supernatural, most of the animals are fairly normal.